Islander joined a local cake coven club so she could learn more about and practice witch sugar craft. At its monthly meeting every October, which has a Halloween theme, members bring in desserts to share decorating ideas. For this particular post, we wanted to “hocus-focus” on a stereotypical witch’s most fashionable accessory—her pointy hat. Islander saw two styles at the Halloween meeting. One version included a candy-filled sugar cone sprayed with black color mist and set on a small, round chocolate cookie base. Another (easier) version featured Hershey’s Kisses on top of the backsides of Keebler Fudge Stripes Cookies. As a Blair witch project, Islander adapted the idea and used ice cream sugar cones and waffle cookies (same textures with a frillier-brimmed hat). 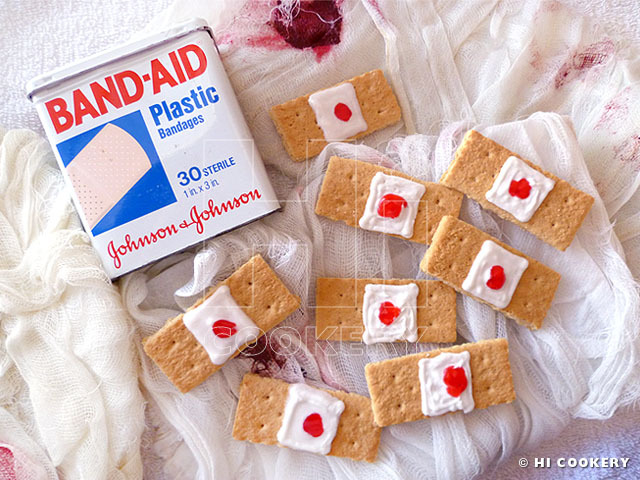 The trick to making this treat is patience in “painting” with chocolate. The result is a festive food and decorative dessert for Halloween! On large baking sheets lined with waxed paper, place a dozen pizzelles spaced apart. In a medium bowl, melt the chocolate. Stir until smooth. 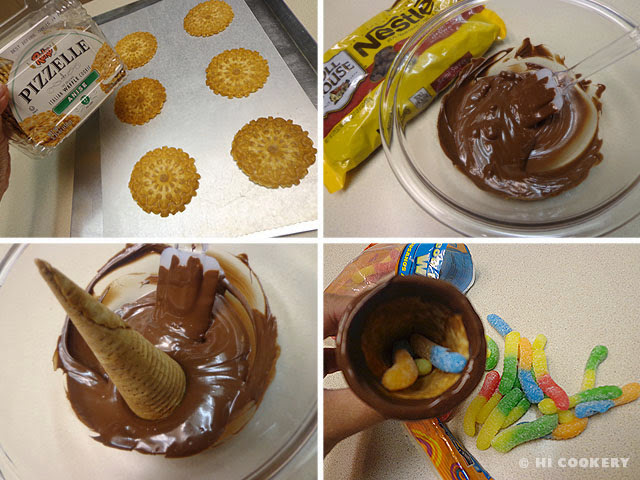 Dip the open end of the ice cream sugar cone in the melted chocolate. Carefully fill with a little candy. Position a pizzelle to cover the cone and invert it back on the baking sheet. Repeat with all the cones and let the chocolate set as a seal. 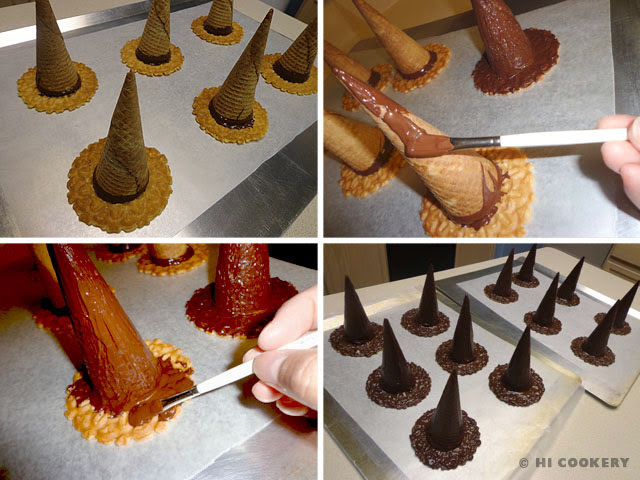 Using a food safe brush, paint the chocolate on the cone and pizzelle. Cool completely to set. 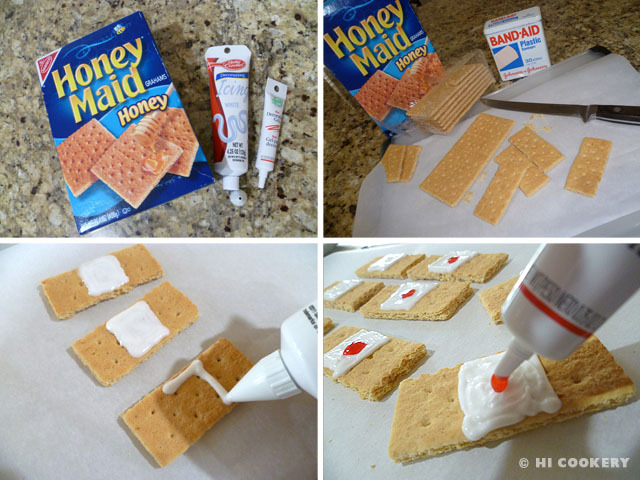 Use the tube frosting with a small decorating tip to make a hatband where the cone and pizzelle are attached. 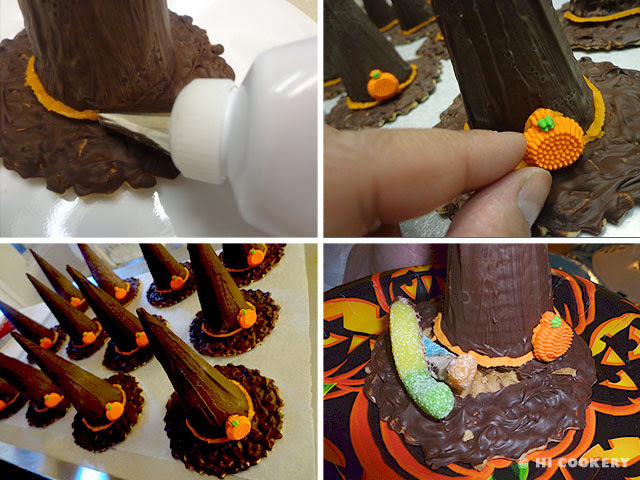 Add a little tube frosting to secure the pumpkin candy in place. 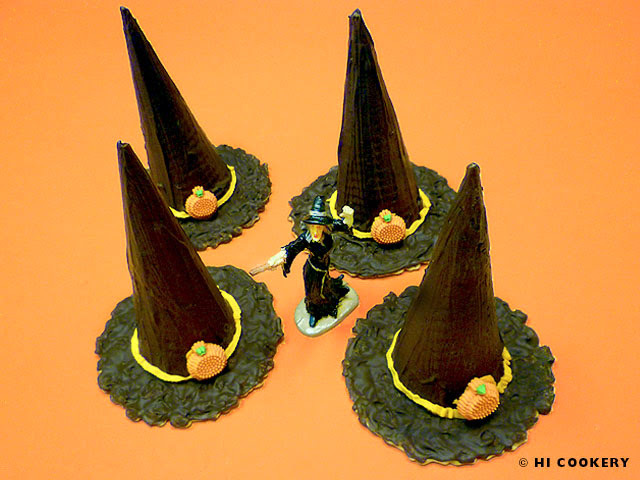 Keep the witch hat cone cookies cool until ready to serve. Happy Halloween to all our blog readers! On the eve before All Hallow’s Eve, make a treat that is good to eat—sugar cookies simply embedded with a single candy corn. This tri-colored confection is most popular around the autumn harvest, as it resembles the kernel of a corn. Traditional colors are white, orange and yellow, but there are seasonal variants to the color scheme. We usually bake a batch of both vanilla and chocolate sugar cookies and decorate them with candy corn for a color contrast on a tray. Kids (and kids-at-heart) enjoy eating them when we bring these desserts to different fall festivals and Halloween parties. Candy corn sugar cookies are especially appropriate on National Candy Corn Day, too! In a large mixing bowl, cream the butter with the sugar until smooth. Beat in the egg yolk and vanilla. In a separate bowl, combine the salt, baking powder and flour. 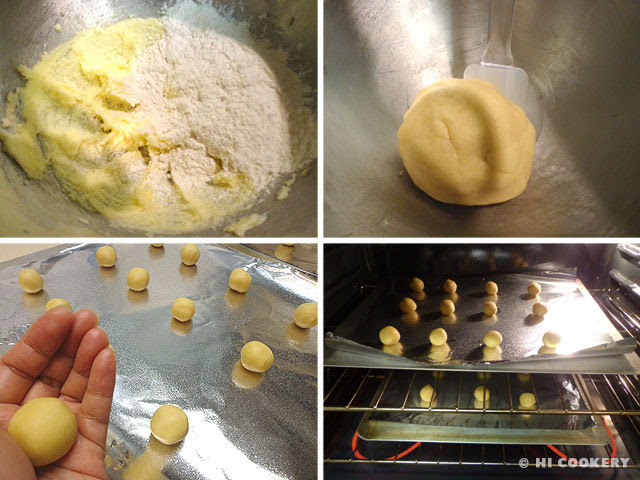 Gradually add the flour mixture into the butter mixture and mix until a smooth dough is formed. Roll out an inch round ball. Place two inches apart on a greased cookie sheet. Bake in a preheated oven at 350 degrees F for 10-12 minutes or until the edges are firm and the middle of the cookie is dry. Remove from the oven. 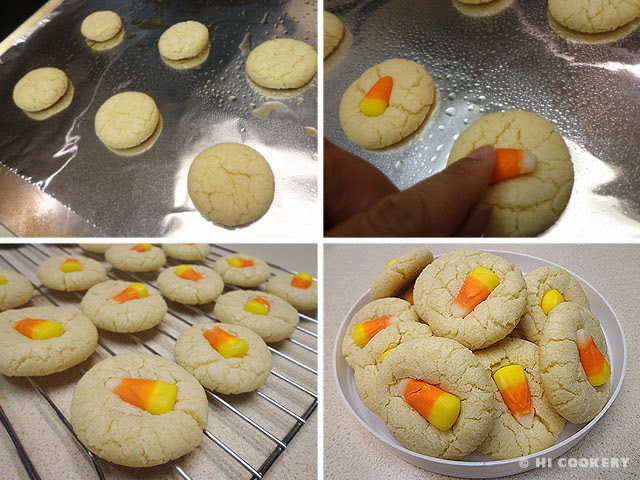 Press a candy corn in the center of each cookie. Transfer cookies to a wire rack to cool completely. Yield: 1 ½ dozen cookies. In a large mixing bowl, cream the butter with the sugar until smooth. Beat in the egg yolk and vanilla. 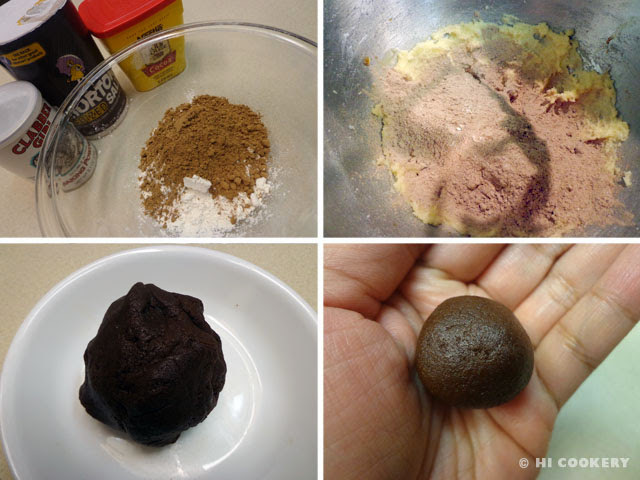 In a separate bowl, combine the salt, baking powder, flour and cocoa powder. 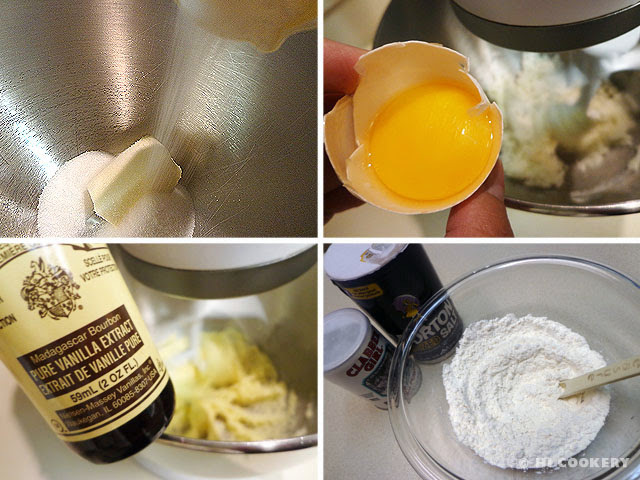 Gradually add the flour mixture into the butter mixture and mix until a smooth dough is formed. Roll out an inch round ball. Place two inches apart on a greased cookie sheet. Bake in a preheated oven at 350 degrees F for 10-12 minutes or until the edges are firm and the middle of the cookie is dry. Remove from the oven. 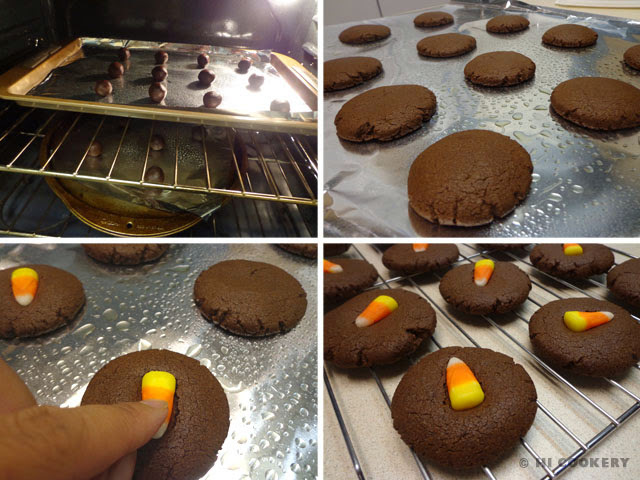 Press a candy corn in the center of each cookie. Transfer cookies to a wire rack to cool completely. The chocolate candy corn sugar cookies yield fewer than the vanilla ones. The tops also need to be slightly flattened with the palm of the hand before baking. 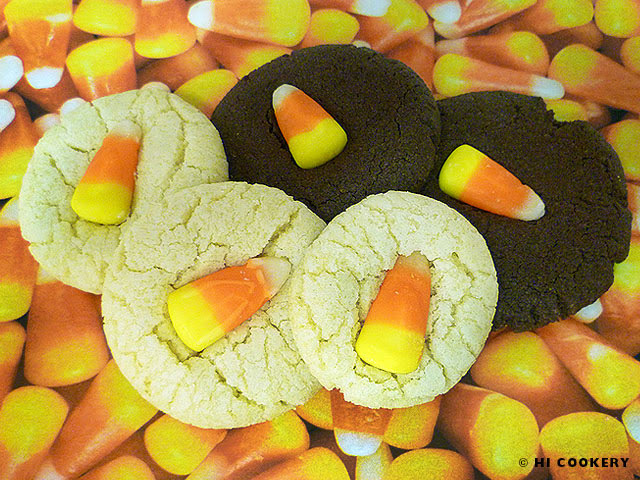 The cookies’ darker color contrasts well with the bright candy corn. Candy corn sugar cookies are a nice Halloween and seasonal treat. Try using candy corn to decorate Oreo turkey cookies for Thanksgiving.